The Advent ‎– Hesitate E.P. 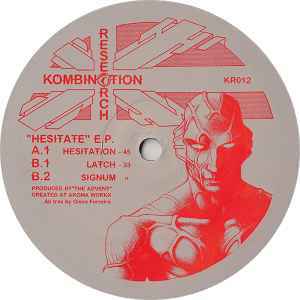 Three quality tracks, two techno and one - Signum - electro. One of the best electro stuff ever made. Period!